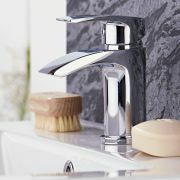 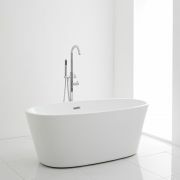 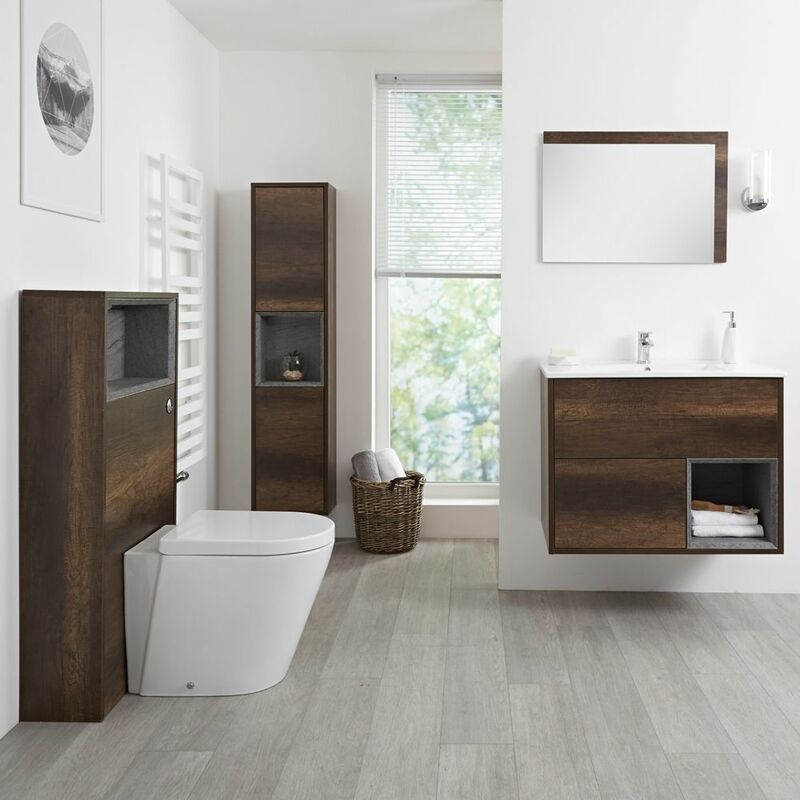 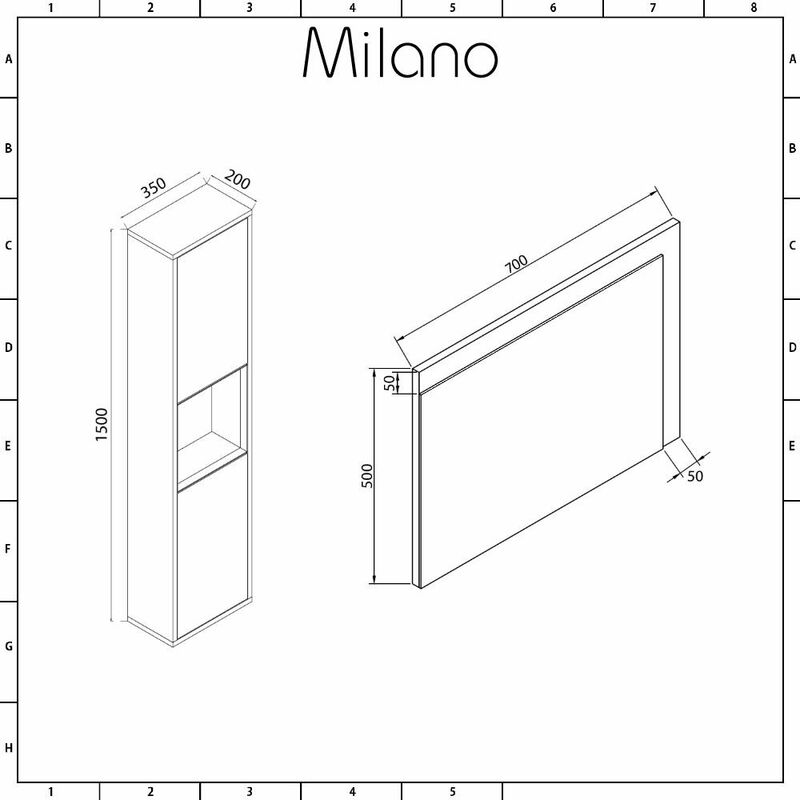 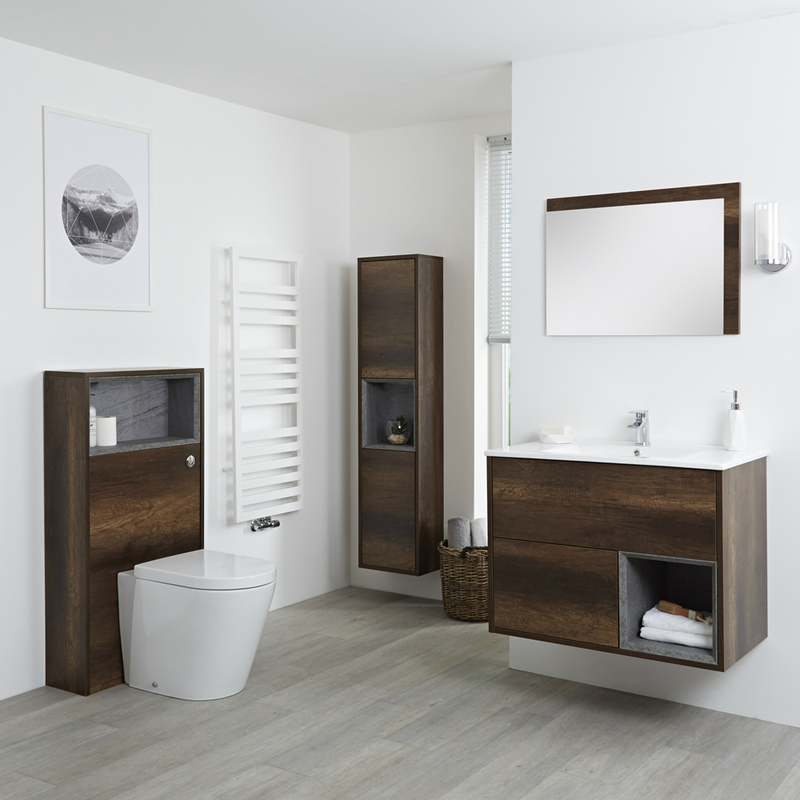 Upgrade your bathroom and create a look that’s stylish and coordinated with the Milano Bexley furniture set. 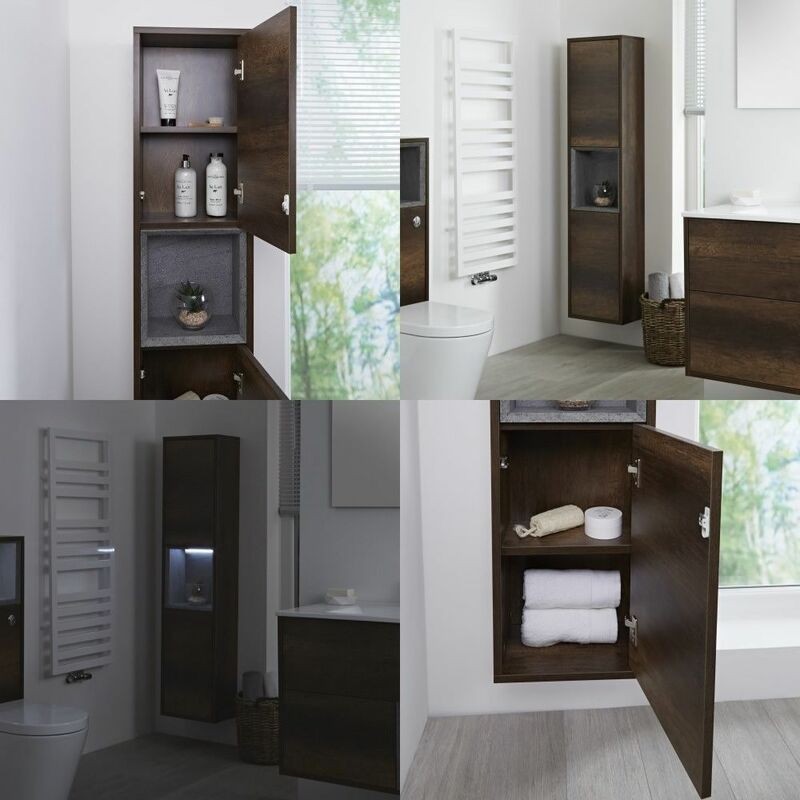 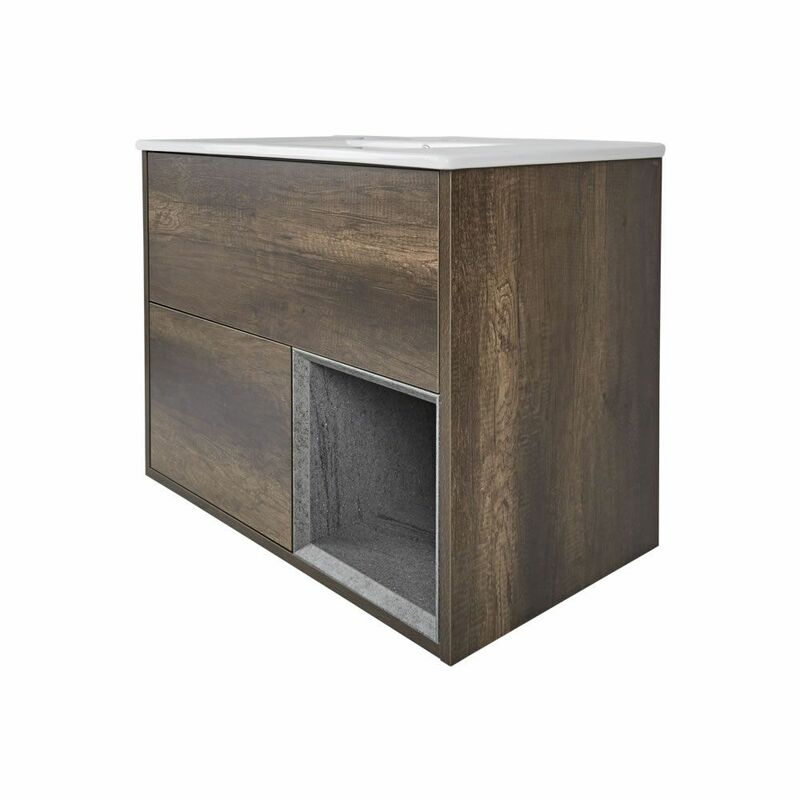 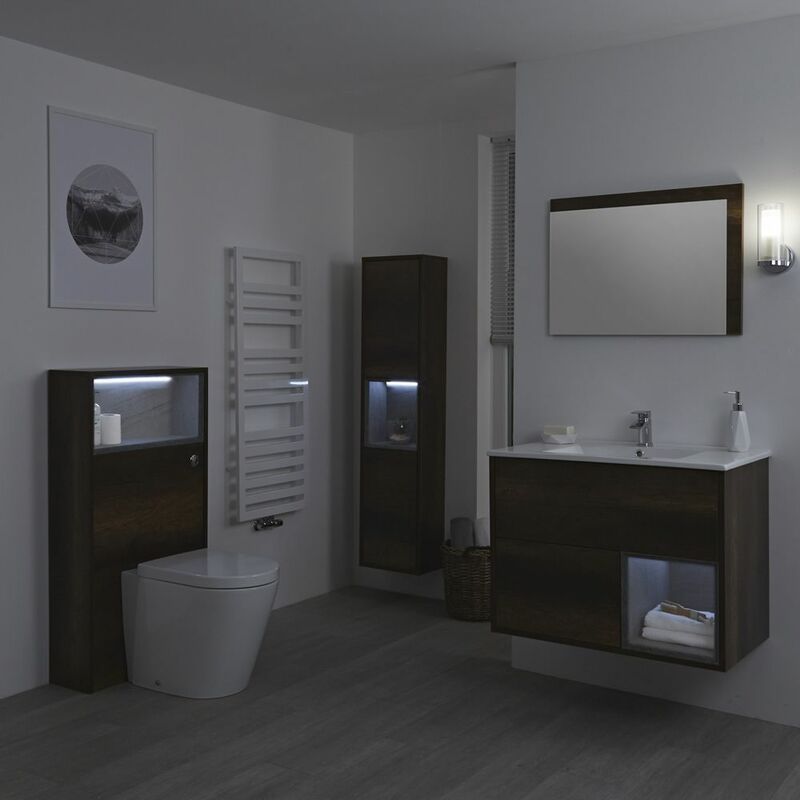 The wall mounted vanity unit and tall unit incorporate plenty of storage space for your bathroom essentials. 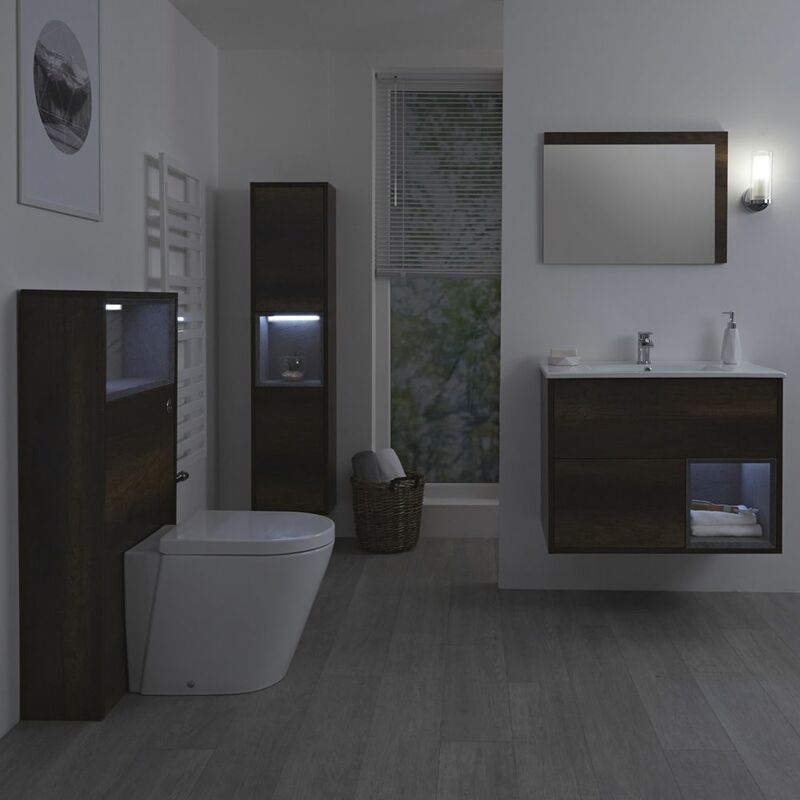 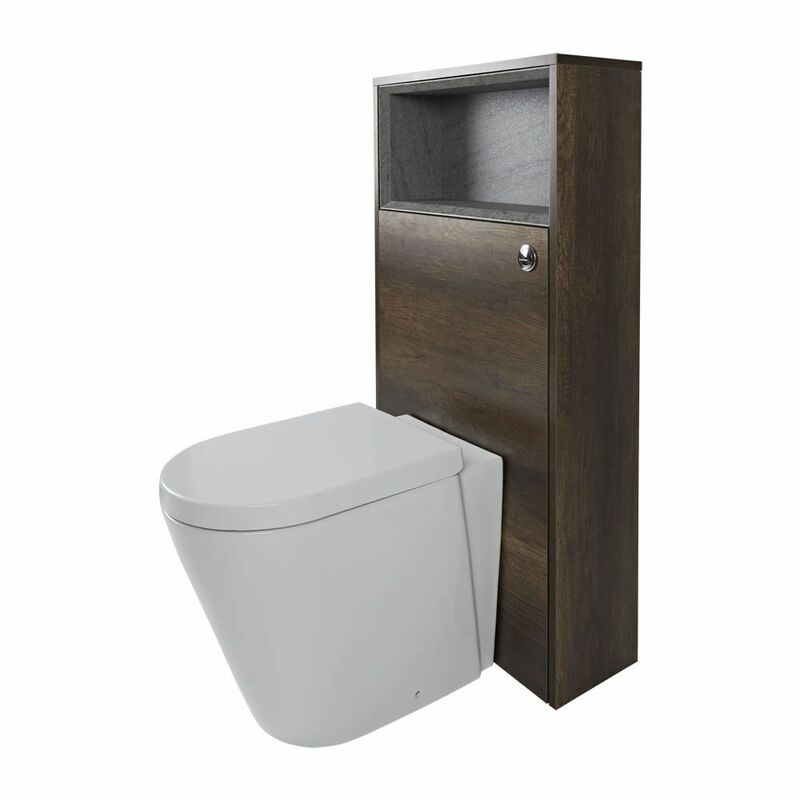 The WC unit conceals the cistern and pipework to ensure a neat and tidy finish, while the mirror adds those all-important finishing touches. 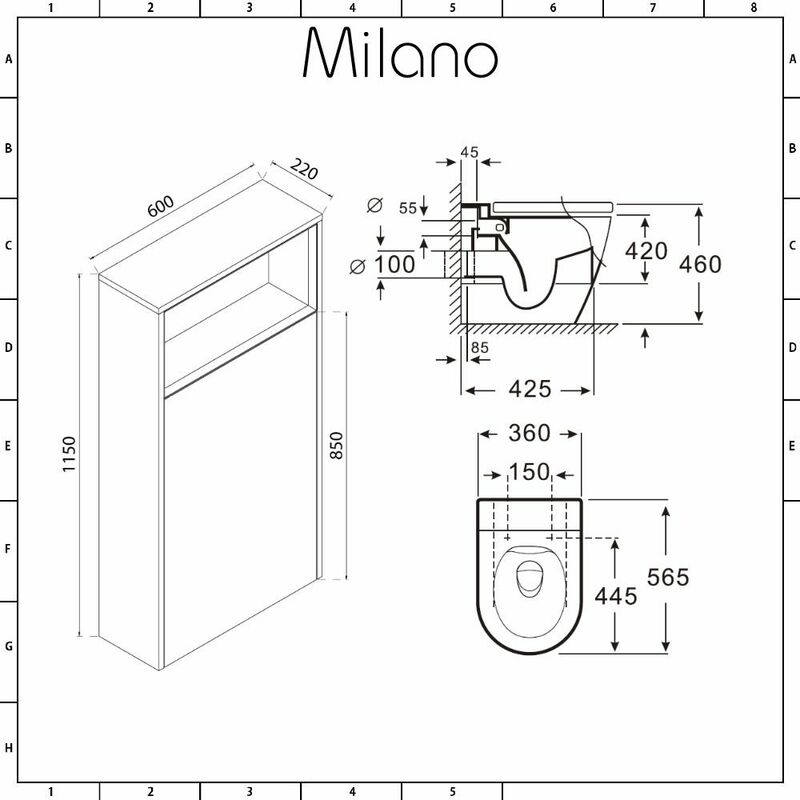 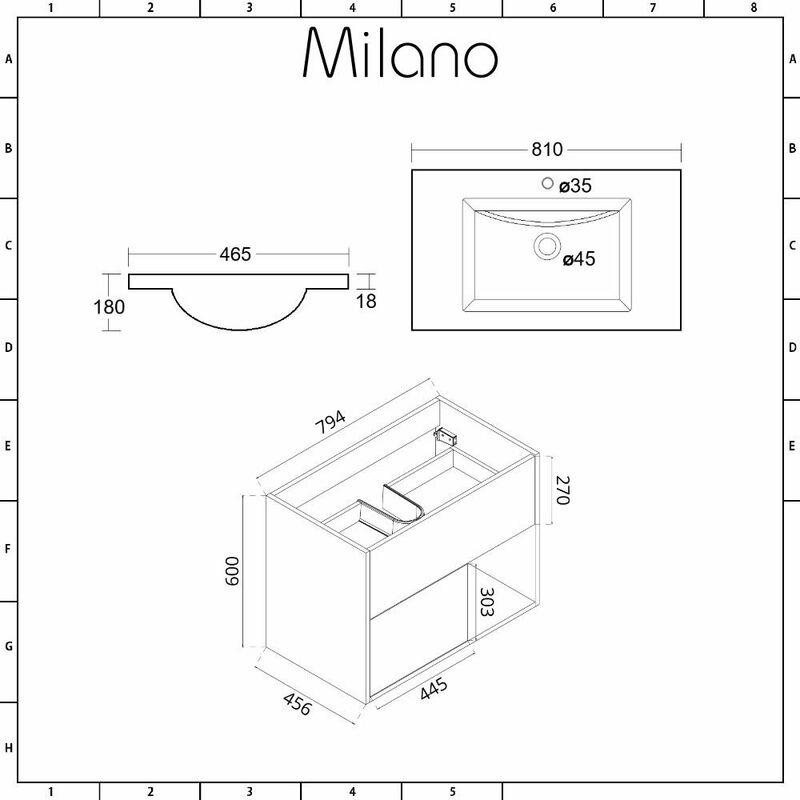 The furniture units are available with and without the option of an LED light. 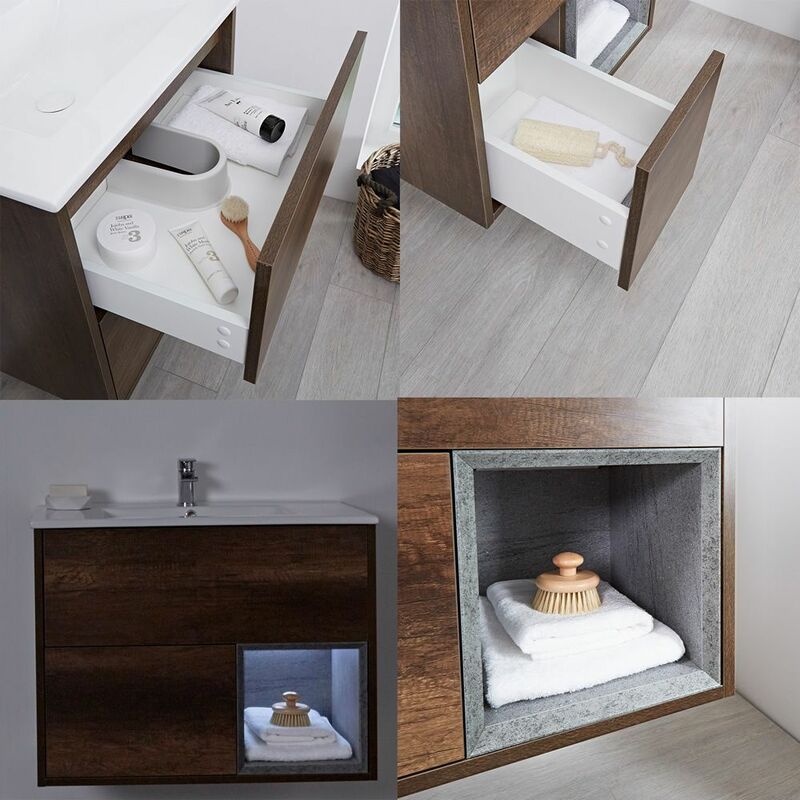 The LED light fits neatly in the open shelf, creating an attractive feature and illuminating toiletries or decorative objects.